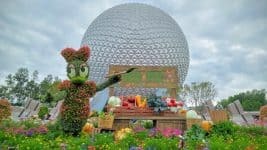 No matter what you may call it: Putt-Putt, Crazy Golf, or Adventure Golf, there’s nothing small about the amount of fun your family can have playing Miniature Golf, especially on one of Disney’s incredibly-themed courses. 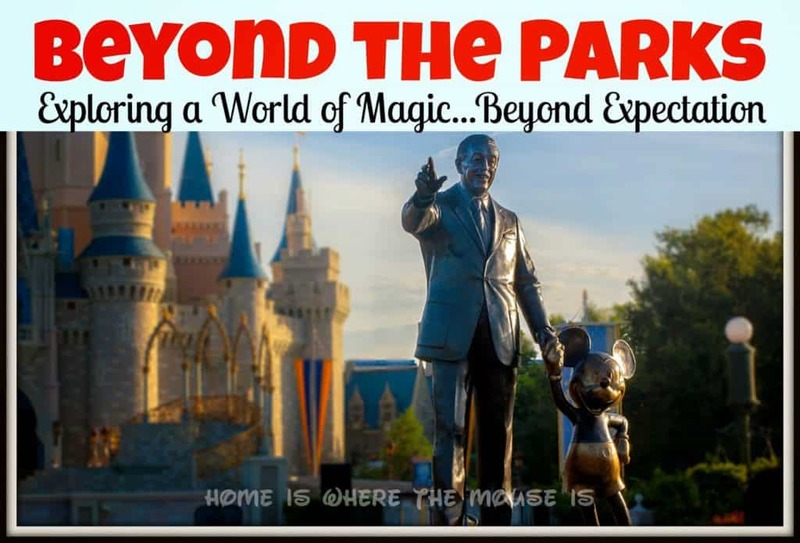 It’s a perfect reason to look Beyond the Parks for some family fun on your next trip to Walt Disney World. Maybe it featured the classic obstacles like the wooden windmill that may or may not have turned. Perhaps you putted your ball between the legs of a giraffe or other animal, or tried to get your ball to complete a daring loop before heading toward the hole. It was always fun, but not always the most imaginative course. 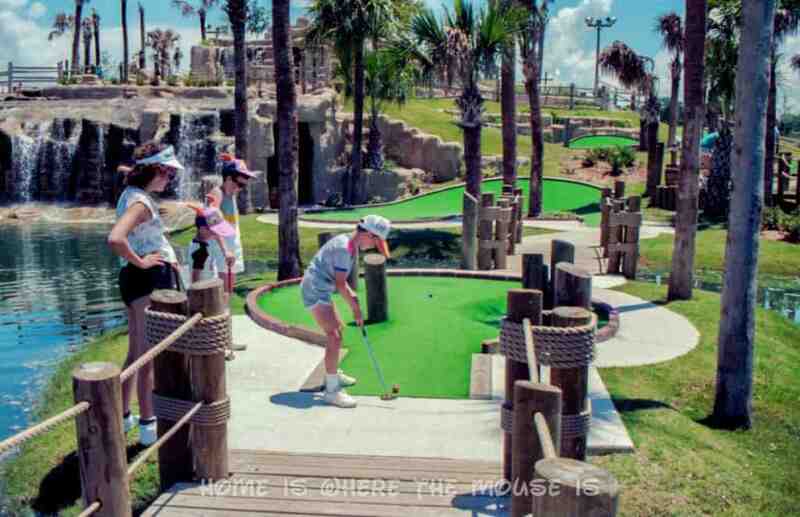 In the late 1980s and early 1990s, we saw “Adventure Golf” courses starting to pop up in the Kissimmee area where we always stayed on our Disney vacations. 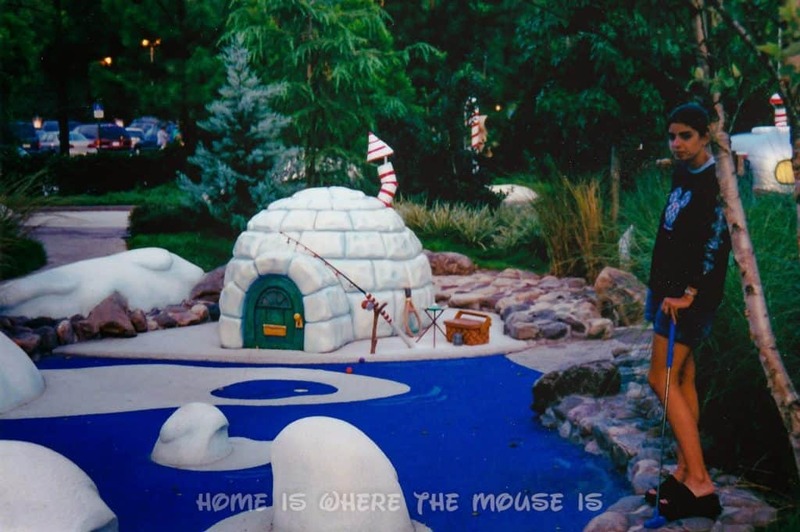 These courses took a cue from Disney, and were more elaborately themed and designed than any miniature golf courses I had ever seen, incorporating hills, caves, water features, animals, and pirate ships! Each hole would have a clue for you to decipher to help you figure out the best way to approach the hole. 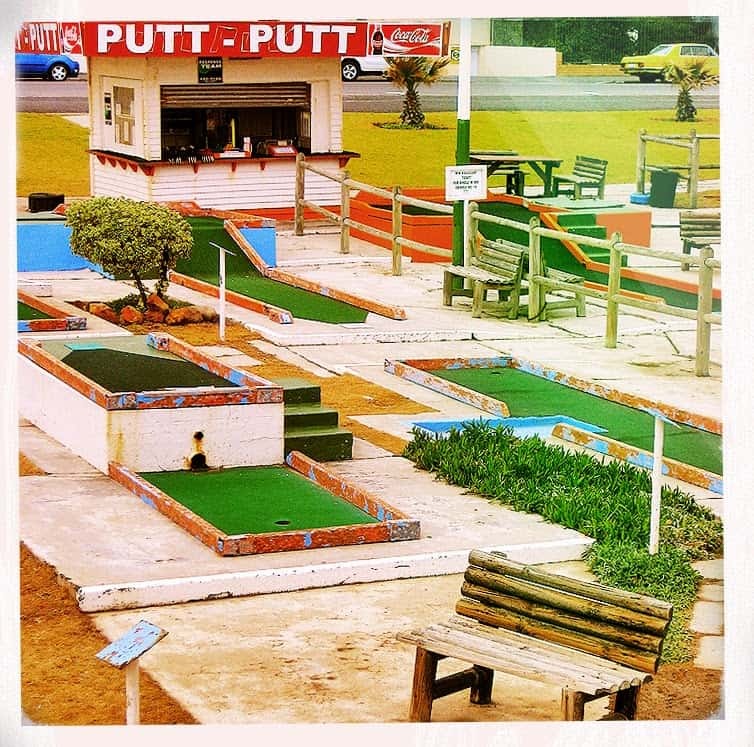 These were a lot of fun, and our family always enjoyed getting a round of adventure golf in on our non-park days. 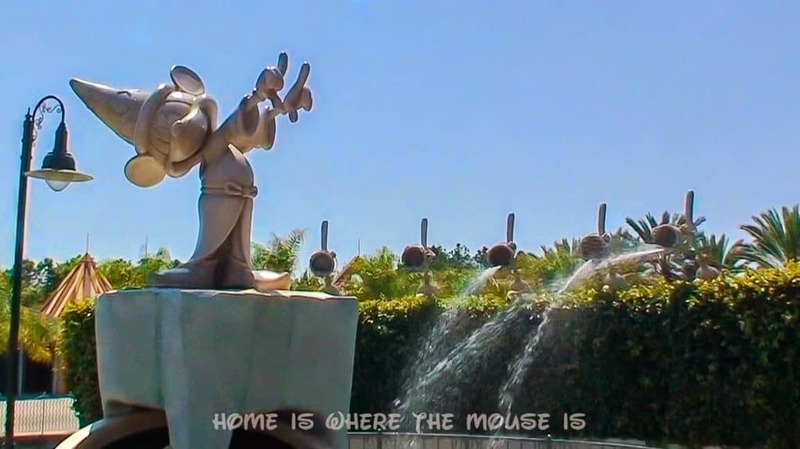 It wasn’t long before Disney got into the game and opened its own Miniature Golf courses. 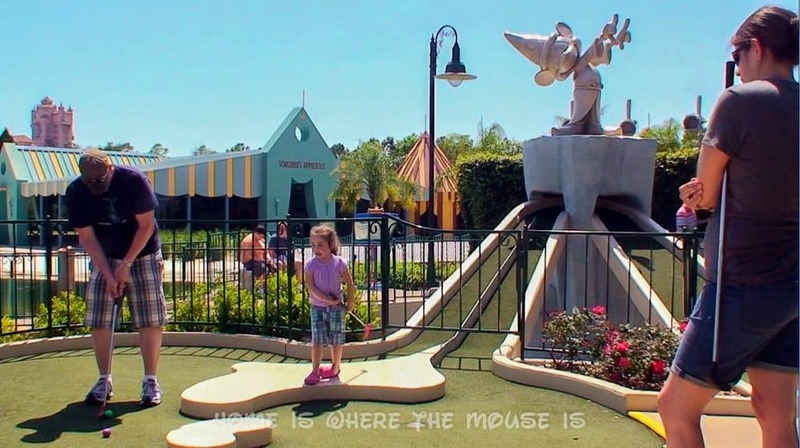 Disney built its first miniature golf course at the Swan Hotel. 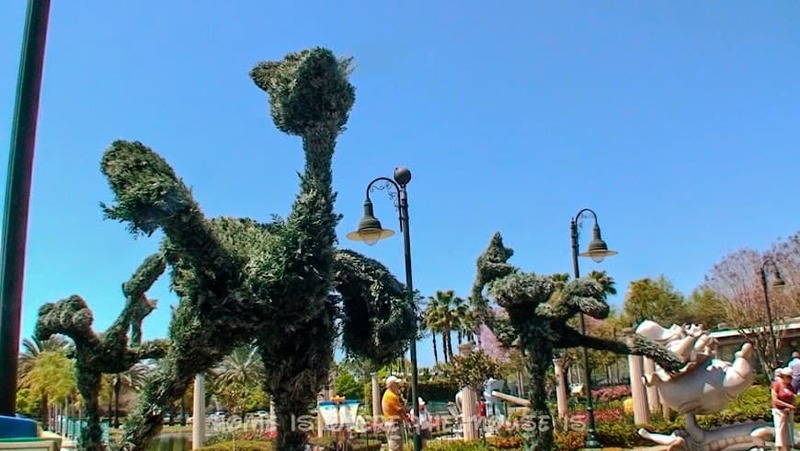 Fantasia Gardens and Fairways offers a family course called “Fantasia Gardens”, themed after the animated movie Fantasia, filled with characters and music. There is also a more challenging course called “Fantasia Fairways” that includes obstacles you’re more likely to find on an actual golf course, such as sand traps, water hazards, and slopes. It’s literally a golf course, in miniature. 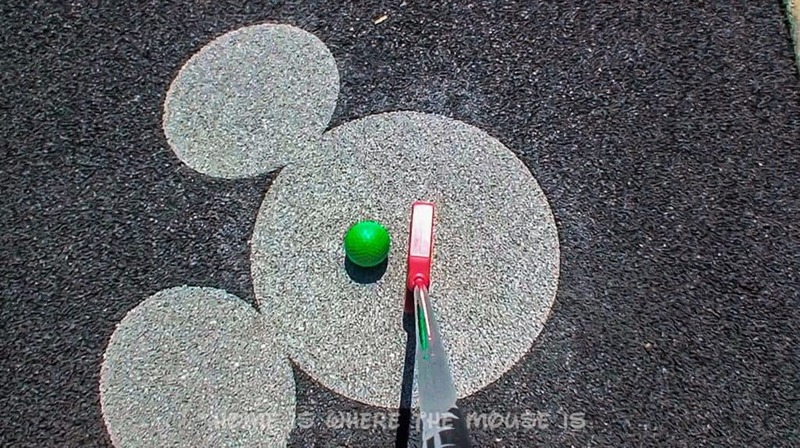 I’ve yet to test my skill at Fantasia Fairways, but it’s pretty easy to tell that’s the most challenging miniature golf course Disney offers, sporting a actual-sized golf course Par 72! With the kids in tow, I’ll continue to opt for the easier courses. For younger children, some of the Fantasia Gardens obstacles can be a challenge with their steep inclines. We had to step in and help our daughter out more than a few times. Once we got her past those, she had a blast trying to putt her ball into the hole. There’s not much shade to be found on this course, but there are a few water “hazards” that might help you cool off. Be sure to stay hydrated and consider avoiding the afternoon, when it’s the hottest and most humid. 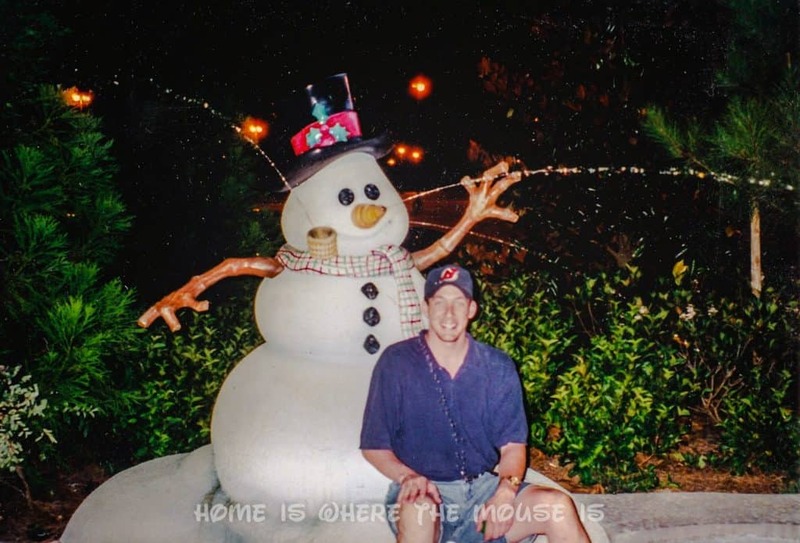 A few years after opening Fantasia Gardens and Fairways, Disney unveiled Winter Summerland. 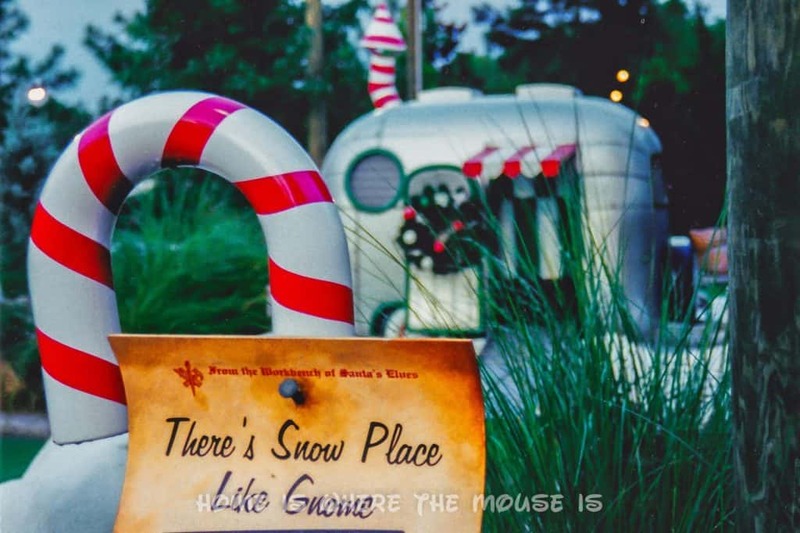 Located right outside the Blizzard Beach water park, Winter Summerland is a vacation retreat for Santa and his elves and features two fun-filled family courses celebrating winter and summer. 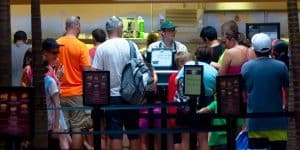 Depending on which course you choose, you’ll putt through and around either sand or snow sculptures, through a fishing pond or around a hockey game set up on ice, all while listening to a mix of summertime songs and some Christmas tunes by the Beach Boys. With more trees and a covered area for the last few holes where the courses come together, Winter Summerland is a little more bearable in the afternoon heat than its sister course over at the Swan Hotel. We usually opt for the winter side because it just feels cooler! 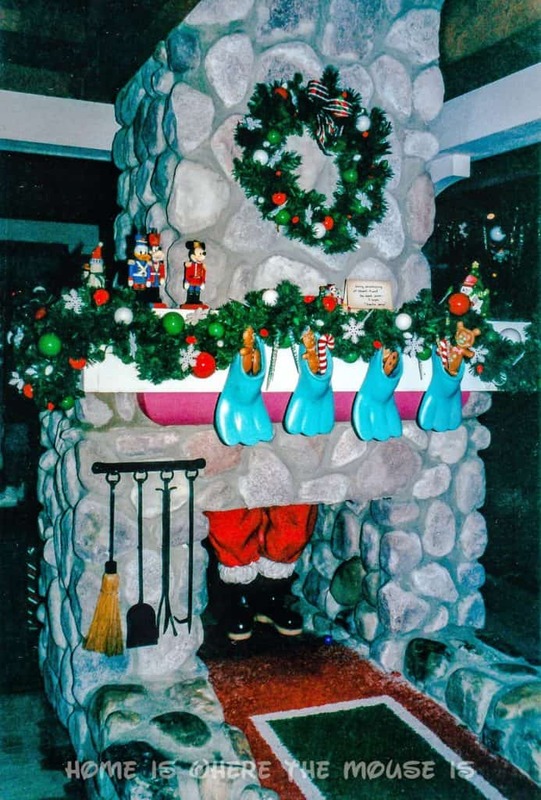 You have to love a place that is not only decked out like Christmas all year round, but also lets you putt your ball under Santa’s legs as he’s coming down the chimney!The two courses at Winter Summerland are nearly identical. 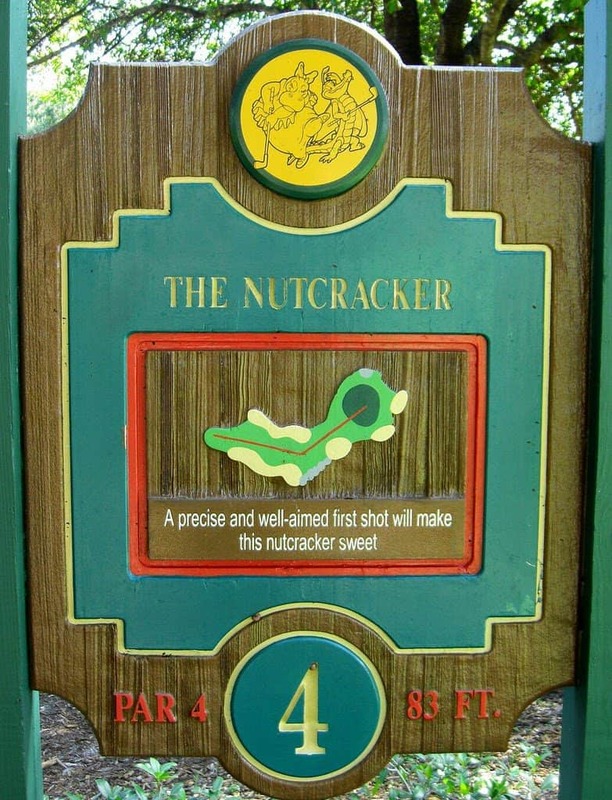 The main difference is the theming, and both courses are much easier to navigate for younger children than the courses at Fantasia Gardens and Fairways, since they lack the steep obstacles that often make the ball come rolling back down to you! 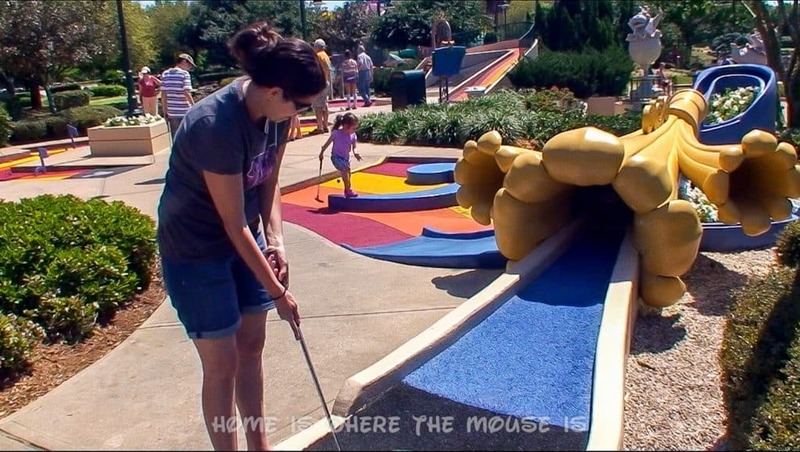 We think a round of Miniature Golf is affordable fun the whole family can enjoy. 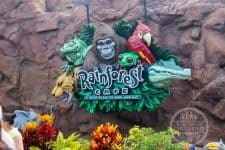 Add the Disney attention to detail and imaginative theming and you get loads of photo opportunities for a memorable way to spend part of your day Beyond the Parks! 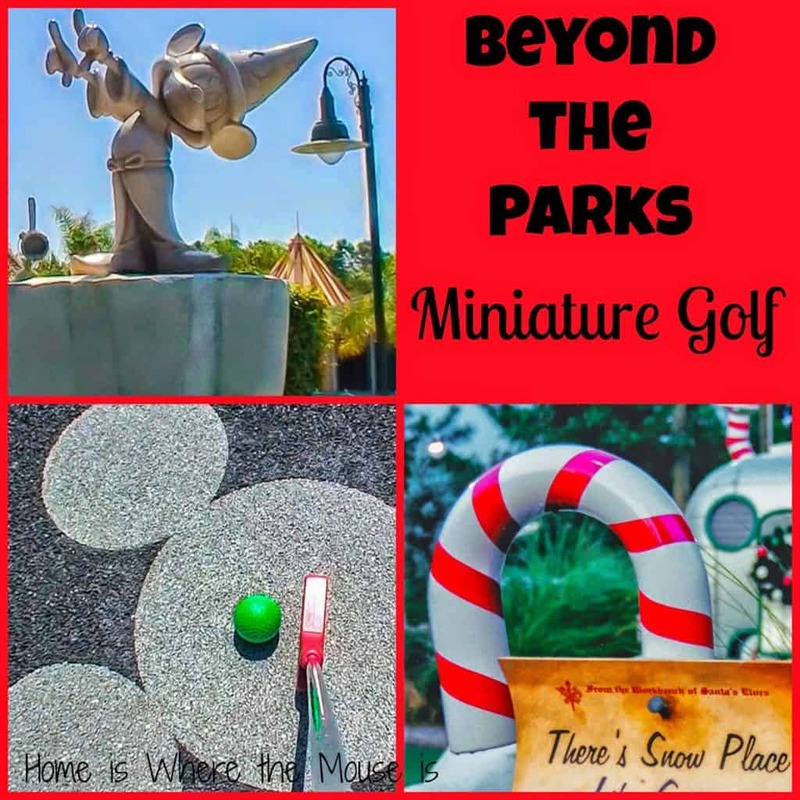 Have you played a Disney round of Miniature Golf? If so, Which course is your favorite? 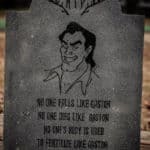 Every single time we go, I say we're going to try mini-golf. But, somehow, we never seem to find the time! It's definitely on My List, though.